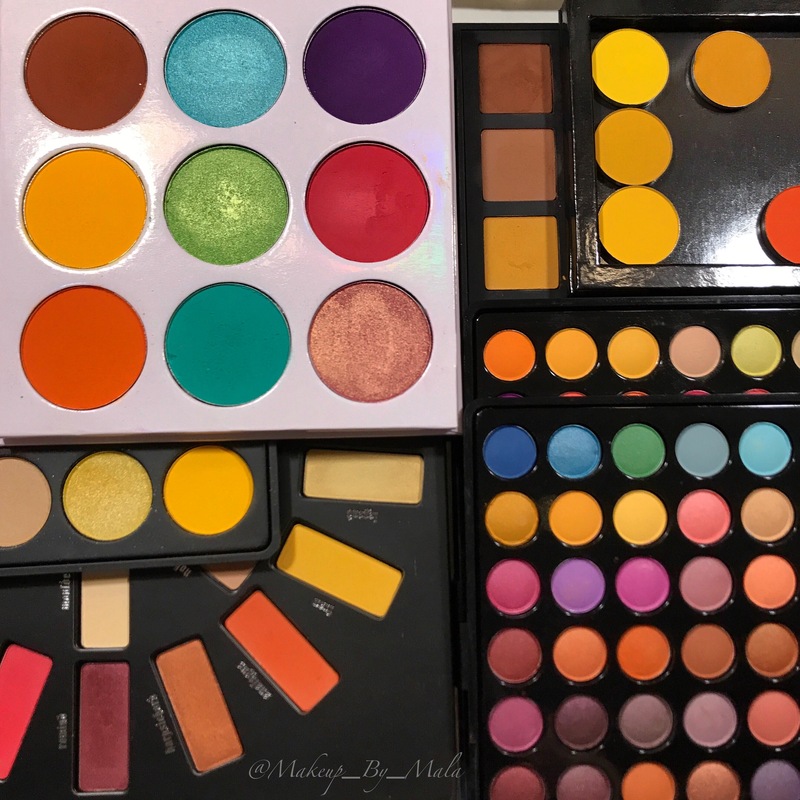 I’ve been obsessed with finding the perfect matte yellow eyeshadow & I’ve combed through my collection & found some that look perfect in the pan but for one reason or another, aren’t quite what I’m looking for. It can be any brand, single or from a palette. I would love to hear suggestions from you guys! Please comment down below. Next Next post: Another August 2017 Boxy Charm Spoiler? !